IN order to make sure you get the most out of our website and stay updated with the latest Hoops news, please ensure that you have updated your profile and are opted in to receive both club and partner emails. 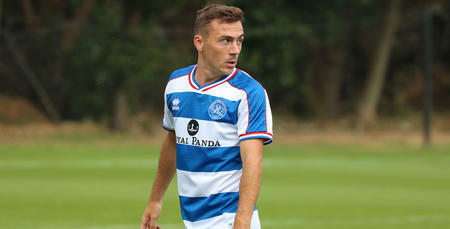 QPR supporters who complete their profile, including their address details, will have a chance to win a VIP training ground trip to watch the first team train at Harlington, have a tour of the training ground and even have lunch in the same room as the first team. 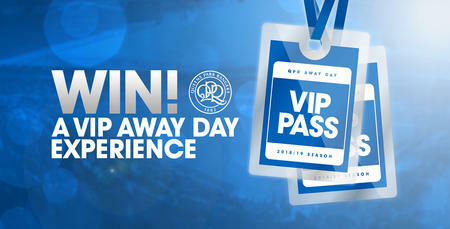 To be in with a chance of winning, you can update your profile by clicking HERE. It only takes a couple of minutes to complete, so make sure you don’t miss out! Please note if you already have completed your profile and are opted into club news and partner news you will be automatically be entered.